So easy would it be to tell you that The Subways**' latest single 'Oh Yeah_' is a classic tale of small town boredom set to an infectious hook-laden thrash, it would be almost pointless to say. So perhaps we should relate instead that 'Oh Yeah', beyond the punk and the rock, holds a doleful underbelly of true soul. Singer Billy may be relatively young (not yet in his twenties), but he's either been through enough already, or he's just one of those people that feels it all a bit more than the rest of us. 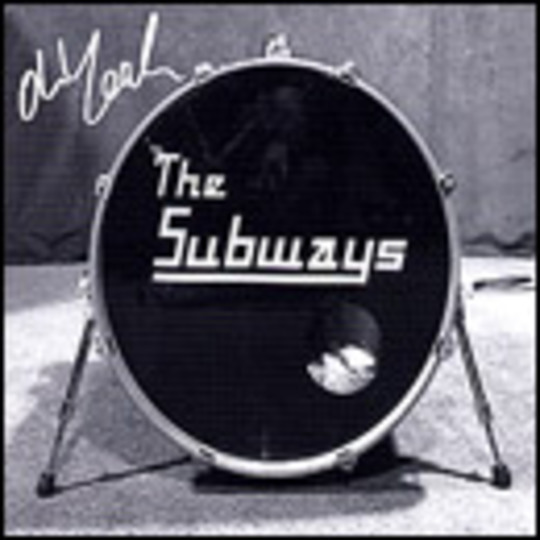 Whichever it is, those who dismiss The Subways as being another young, dumb rock band may have to chew up their words in the next twelve months.